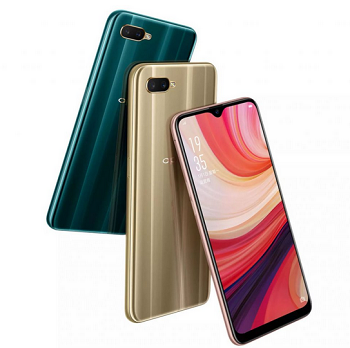 OPPO has launched the company’s latest mid-range smartphone OPPO A7 that features a Hyper boost technology. OPPO A7 features a 6.2-inch HD+ display with Waterdrop Screen, screen-to-body ratio up to 88.3%, powered by Octa-Core Snapdragon 450 SoC with 4GB of RAM + 64GB onboard storage with supports for sdCard. Great device and nice specs. Not yet in stores but you should be expecting it this week/next week. Why is d aged Snapdragon chipset? I think ram, processor and battery are the most important thing for now..
water drop screen… what does that even mean?